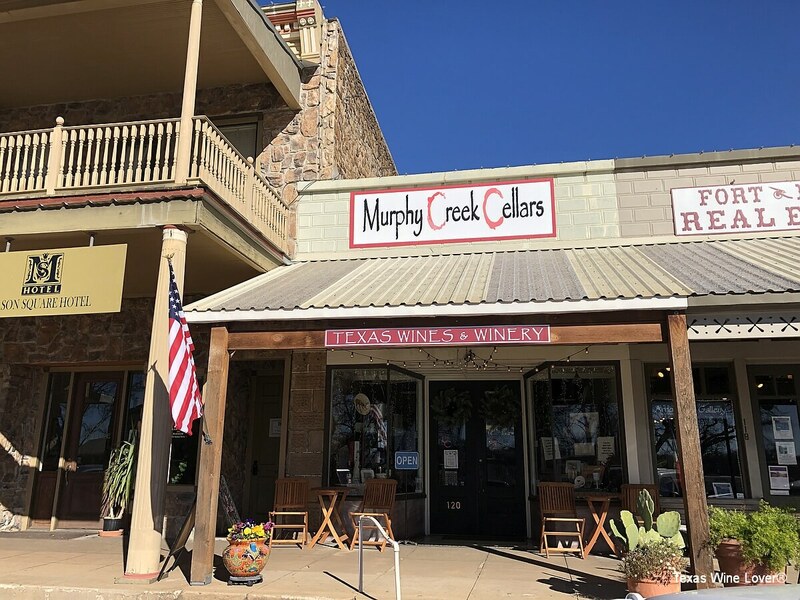 Murphy Creek Cellars joins the small town of Mason north of Fredericksburg with wineries currently open and more to come. 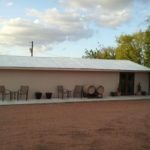 The store and winery is owned by Lisa Brooks and opened in October 2017. 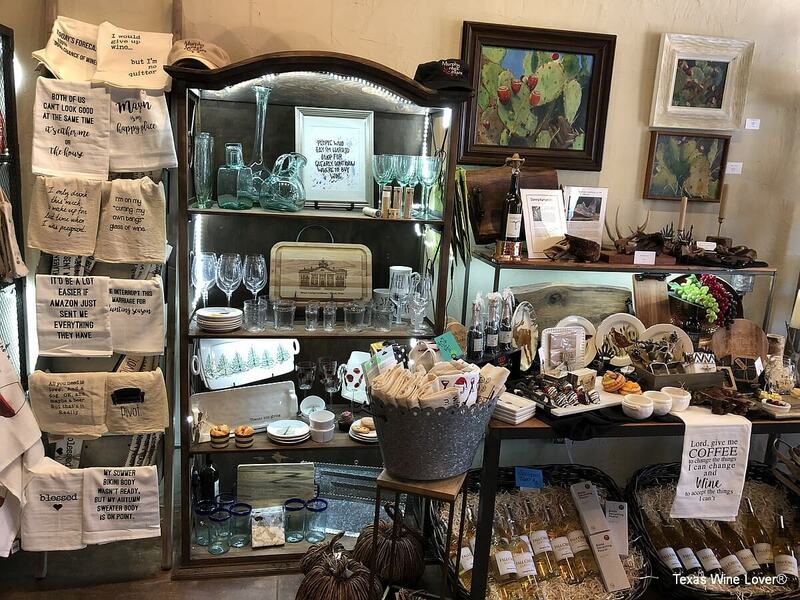 The business is easy to find in the center of town, and when you walk in, you are greeted by a large selection of pottery, plates, wine glasses, art, wine accessories, and much more. 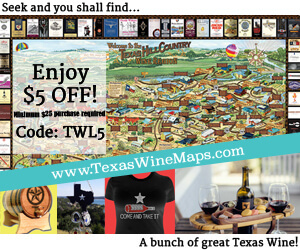 Starting about halfway inside the store are walls and walls of Texas wines for sale. 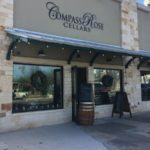 The store actually has 98 different wines for sale from about 40 different Texas wineries. 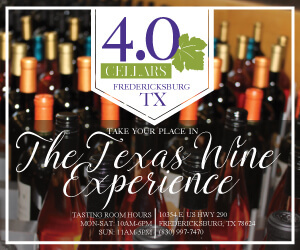 Most of the wines offered for sale are 100% Texas wines and all of Murphy Creek Cellars wines are 100%. 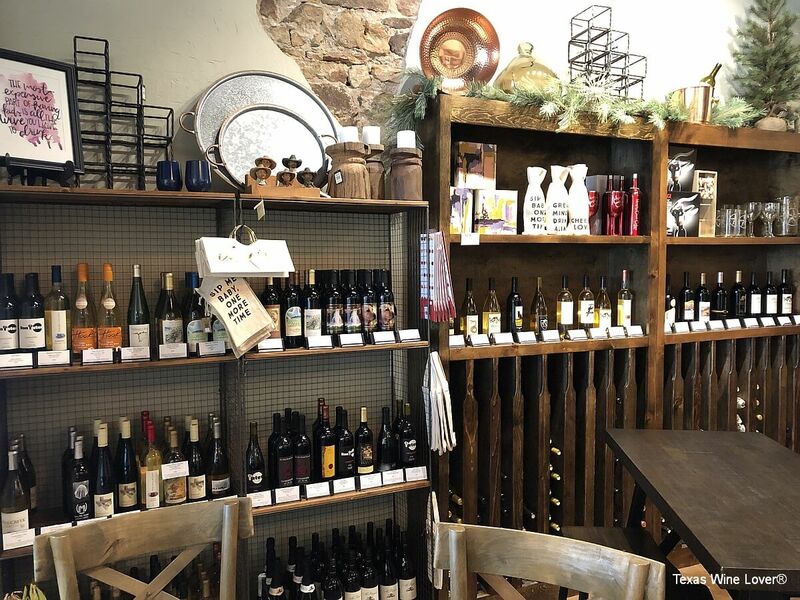 In the rear of the store/winery is a tasting bar offering four different flights of wine tastings (white, red, rosé, sweet) and each flight includes four wines. The flights are changed at various times to provide a variety for customers. 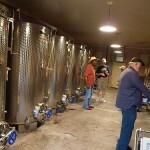 Having all of these wines open at one time is no problem because the winery uses the wine preserver Repour to keep them fresh between tastings. 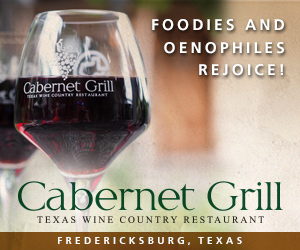 This allows them to have a large selection of Texas wines for anyone’s discerning taste. 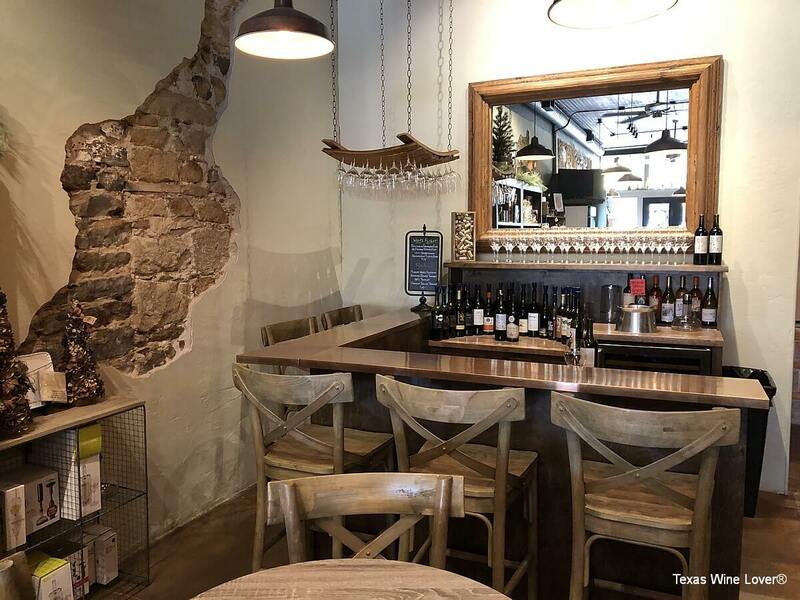 After you are done browsing the large selection of wines, sit at the tasting bar for a tasting and look at the selection of wines on the tasting menu. If you want to do a flight, the four flights are displayed on a sign with different prices for each flight. 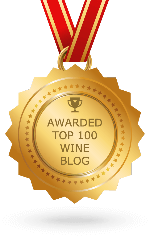 If you do not want to do a flight, you can enjoy a small or regular glass of wine. 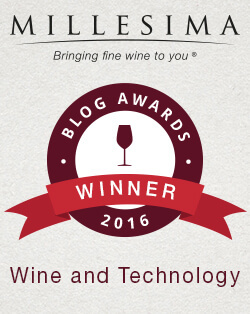 I decided to try just the Murphy Creek Cellars wines. 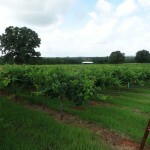 At the time, the two wines offered from Murphy Creek were Jessie and Merlot. These wines were made by Mason local Dan McLaughlin of Robert Clay Vineyards. A new wine that is offered by now is Katie, a blend of Aglianico, Tempranillo, Petite Sirah, Syrah, and Malbec. Katie is made by another winery. While you are tasting or enjoying a glass of wine, there is a large selection of food to buy including a made-to-buy Charcuterie tray. 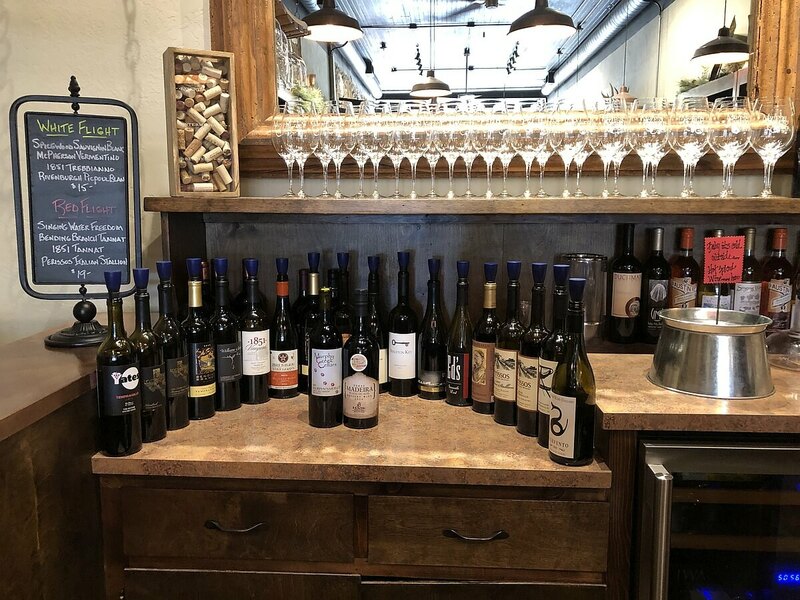 When you decide the wine selection offered is a great buy, go ahead and join the wine club to take advantage of the benefits offered. 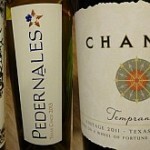 You may be like me when you walk into a wine store and have to look at the selection of Texas wines. 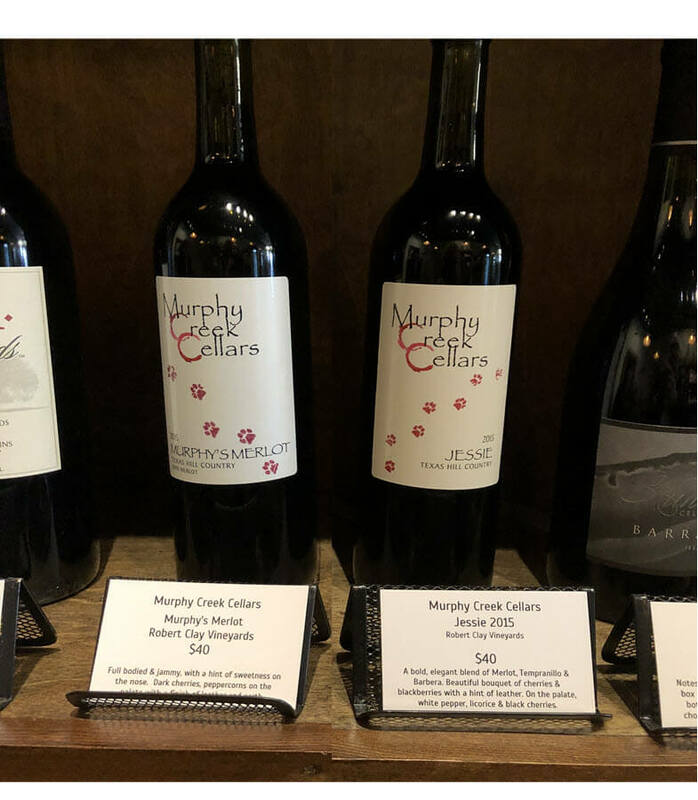 If so, you’ll love browsing through the very large selection of wines at Murphy Creek Cellars. Thank you, Jeff, for the write up! We invite anyone and everyone to come visit us in Mason! 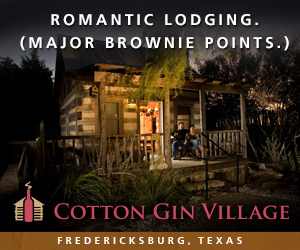 Being just north of Fredericksburg, we are in the heart of the Texas Hill Country . 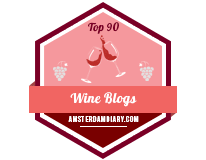 . . and Wine Country! 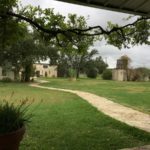 Mason has a lot to offer and makes a great day trip from Austin, San Antonio, or anywhere in between. 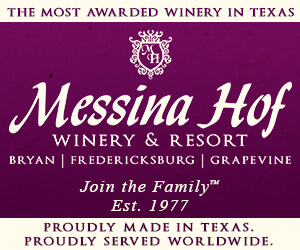 Our new wine release will be Valentine’s day! 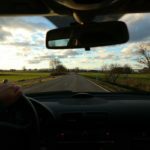 Mason is becoming a destination! Cheers!